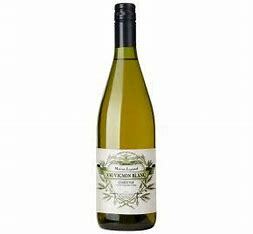 Straw yellow with green highlights supplying aromas of undergrowth and lemon. In the mouth there are notes of apple and lemon peel. A delicious Sauvignon Blanc.